[PRECISION CUTOUTS]: Compatible with iPhone XS MAX 6.5 inch screen IPhone Case. [TRANSPARENT ULTRA CLEAR]: Made of 9H anti-scratch Tempered Glass Back Surface for HD clear display, protect and show the newly designed glass backing of the iPhone XS MAX. [SLIM AND LIGHTWEIGHT PROTECTIVE CASE]: Made of flexible TPU frame for shock absorption, offer grip and a slim profile. Maximum keep your Phone slim and provide Shockproof protection. [UPDATE VERSION CAMERA SCREEN PROTECTION]: Raised bumper edge to protect your camera and front screen from scratching. [FLEXIBLE CASE] Easy to get on and off with no worries about scratching your iPhone, while large cutouts fit most cables. With our clear design enjoy the natural look of the iPhone XS MAX. 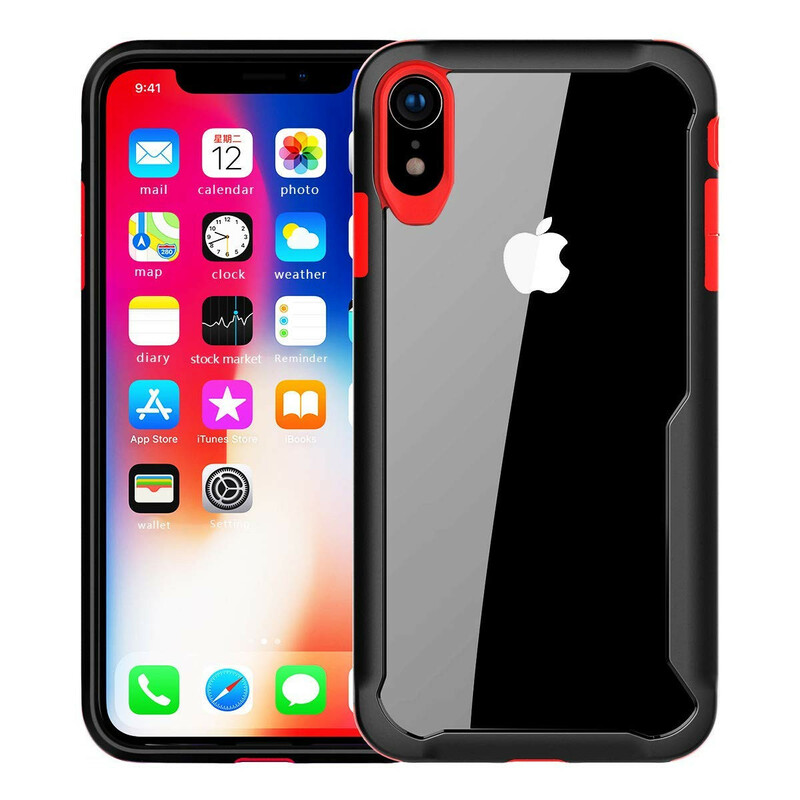 The Clear Cushion is specifically designed to bring out the color and style of the iPhone XS MAX smartphone making it feel like the case isnt even there. Quick and easy access to ports and buttons. Works with charging docks. 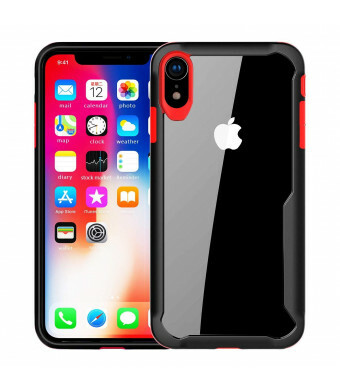 Two layer hybrid design, 4-side protection, covered corners and a raised 1.8mm edge to protect your iPhone from dropping, shocking and scratching.Raised rear guards are strategically placed behind every corner to ensure camera and back protection.